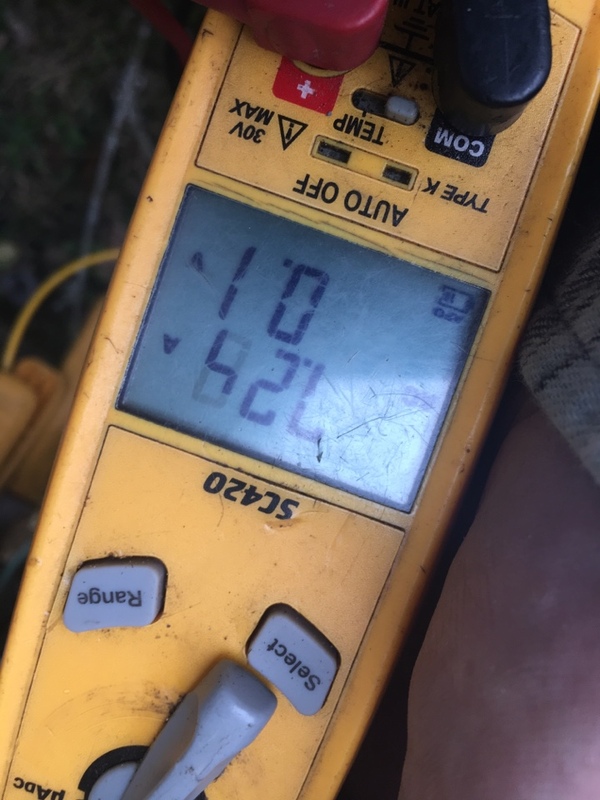 Why wait days for other AC repair companies? With Clear the Air, we realize that you’ve got work to do, homework to help with, and football players to drop off at practice—so we won’t keep you waiting for a technician to show up. Our NATE-certified technicians are on call 24/7 to service your home comfort system—without any hidden fees or “extra” charges. We had excellent service by Rob H the service technician and JD who help us from the office and schedule the service call. The tech arrived on time and was both courteous and professional. Very articulate as well. Eddie can do our service always when needed. He was great. I've never been disappointed with the prompt service by Andrew @ Clear the Air. Always on-time & always very friendly. Definitely feel like family with this company!! AC tune up! Thank you for being a part of the Clear The Air family were we strive to meet your expectations and go beyond that. 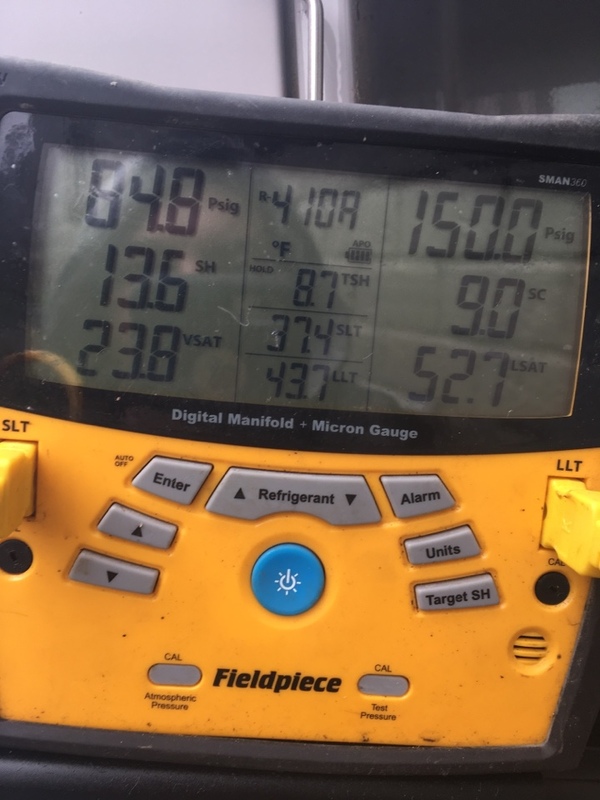 All major components are in range and electrical components are checked for tightness. Thank you again! 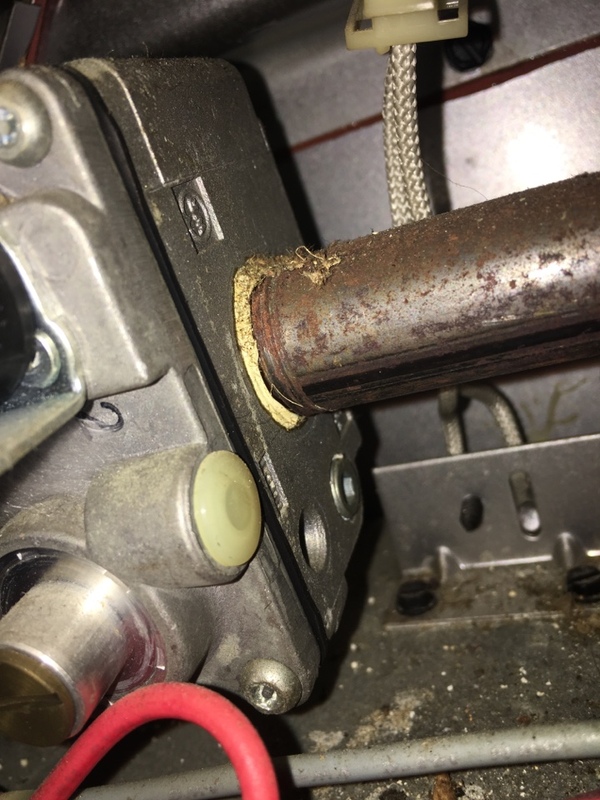 Performed heating maintenance on 23-year-old furnace. It’s 104° outside and your air conditioner sputters to a stop. The kids are whining, the dog is barking, and you’re melting trying to bring your AC back to life. 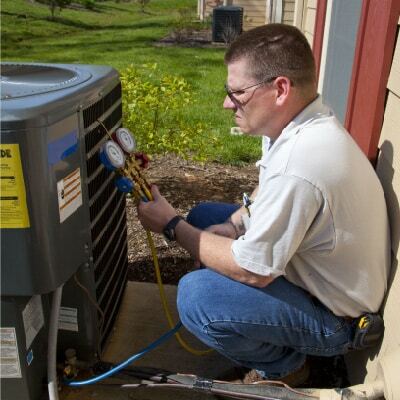 You need prompt air conditioner repair at a fair price. No matter what your emergency, we’re here to help! 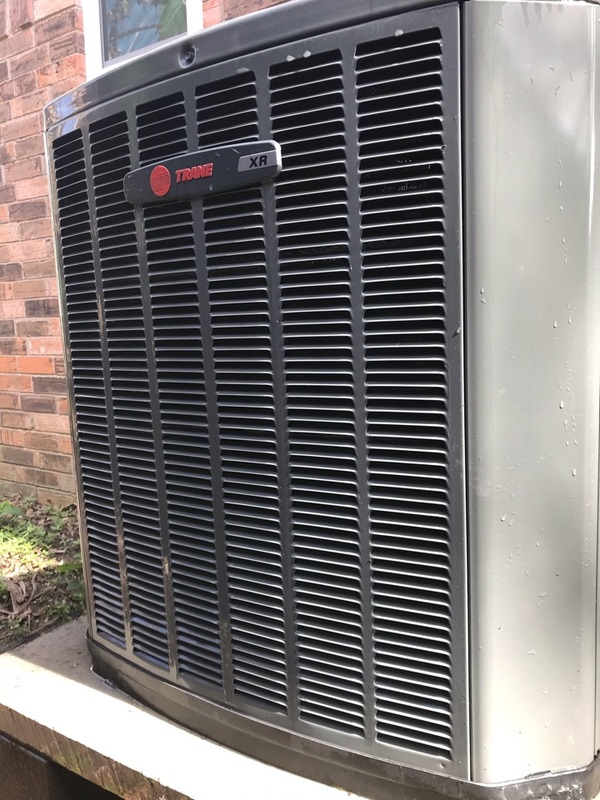 We can help you keep your cool or get your heat on with a brand new system. Why Do Deer Park Homeowners Love Clear the Air? 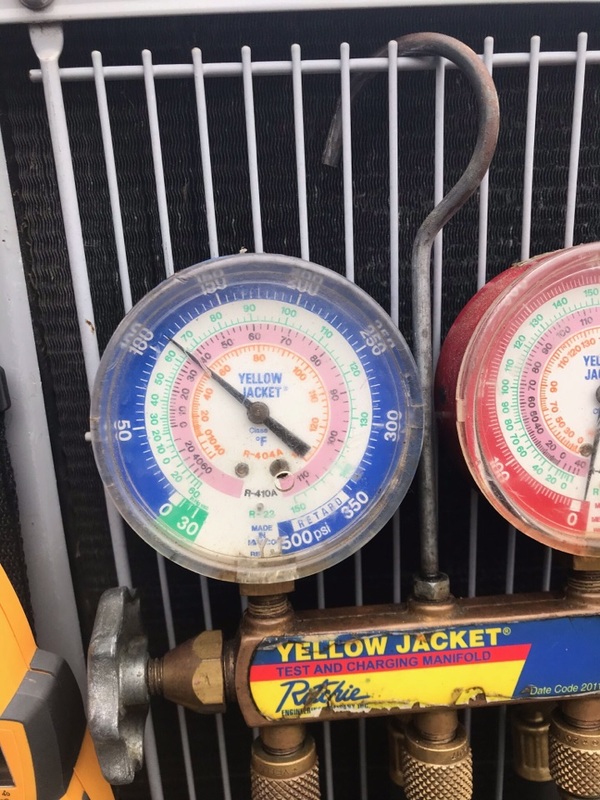 We’re known for our outstanding central air repair services, but we also offer full air conditioning and heating services. On top of our comprehensive services, we promise you that you get what you want! If our service isn’t 100% right, then you’ll be getting it 100% free. When you call Clear the Air, you’ll get straightforward pricing right over the phone—no unexpected surprises. 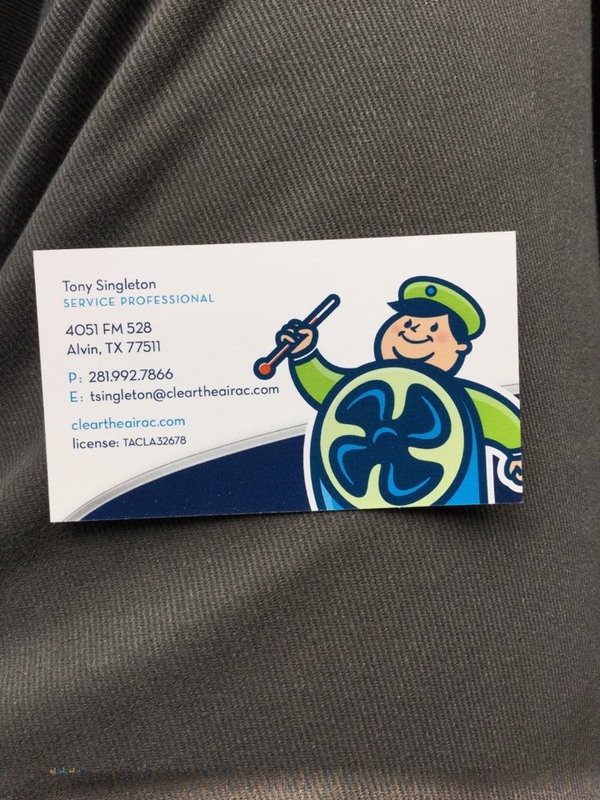 Contact our team today at 281-612-1031 for prompt air conditioning repair and HVAC services in Deer Park, TX.